Historically accurate unglazed Squares for homes built between 1890s to the 1950s. 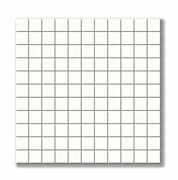 Mesh mounted 1/8" thick unglazed porcelain – there is no glazing or any other coating applied to these tiles. 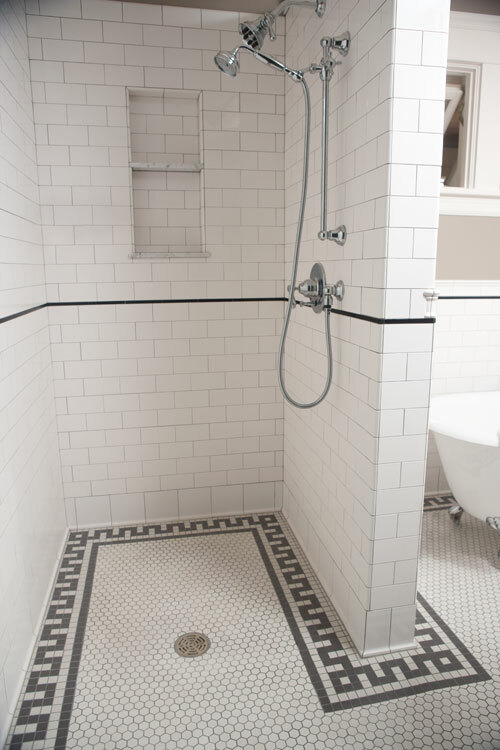 Color is the same all the way through resulting in very durable tiles that do not show the effects of heavy traffic.